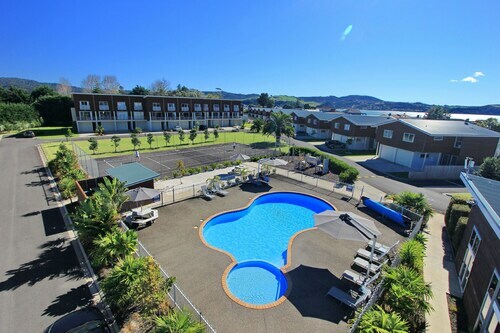 This family-friendly Whitianga motel is located near the airport, just steps from Mercury Bay and Buffalo Beach. Hot Water Beach and Hahei Beach are also within 25 mi (40 km). 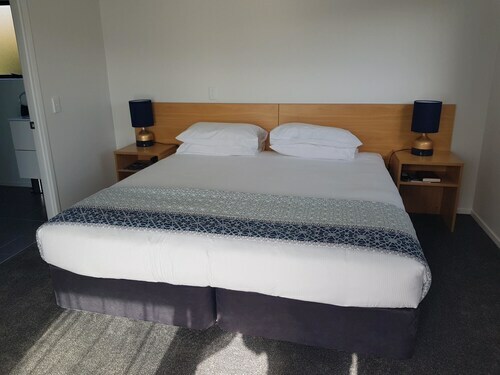 Located in Hahei, this beachfront holiday park is in the historical district, 0.1 mi (0.2 km) from Hahei Beach, and 1.2 mi (2 km) from Cathedral Cove. Stingray Bay is 1.7 mi (2.7 km) away. Situated near the airport, this apartment building is 0.1 mi (0.1 km) from Buffalo Beach and 1.8 mi (2.8 km) from Cooks Beach. Mercury Bay and Mercury Bay Museum are also within 10 minutes. 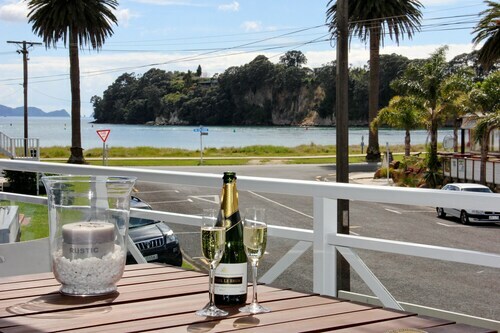 Located in the heart of Whitianga, this hotel is 0.1 mi (0.2 km) from Buffalo Beach and 1.8 mi (2.8 km) from Cooks Beach. Mercury Bay and Mercury Bay Museum are also within 10 minutes. Situated in Coromandel, this apartment building is 0.7 mi (1.1 km) from Coromandel Historical Museum and within 3 mi (5 km) of Coromandel Goldfields Centre & Stamper Battery and Driving Creek Railway. Waiau Kauri Grove and Kennedy Bay Beach are also within 9 mi (15 km). Situated by the sea, this luxury apartment building is 0.1 mi (0.1 km) from Buffalo Beach and 1.6 mi (2.6 km) from Cooks Beach. Mercury Bay and Mercury Bay Museum are also within 5 minutes. 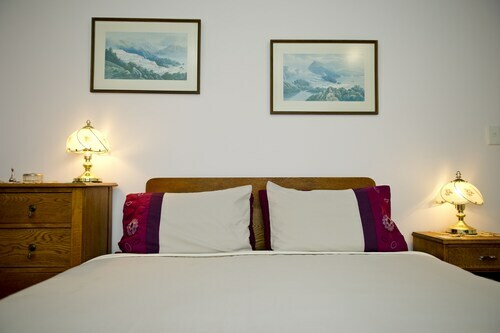 Situated in Coromandel, this hostel is 0.7 mi (1.2 km) from Coromandel Historical Museum and within 3 mi (5 km) of Coromandel Goldfields Centre & Stamper Battery and Driving Creek Railway. Waiau Kauri Grove and Kennedy Bay Beach are also within 9 mi (15 km). 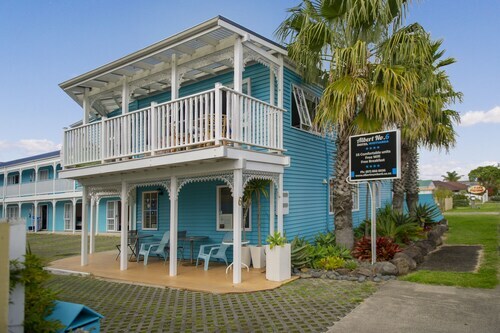 Situated near the beach, this eco-friendly motel is 0.1 mi (0.1 km) from Buffalo Beach and 2.6 mi (4.1 km) from Cooks Beach. Mercury Bay and Lost Spring Thermal Pools are also within 1 mi (2 km). Situated near the bay, this luxury apartment building is 0.1 mi (0.1 km) from Mercury Bay and 1.8 mi (2.8 km) from Cooks Beach. Buffalo Beach and Mercury Bay Museum are also within 10 minutes. 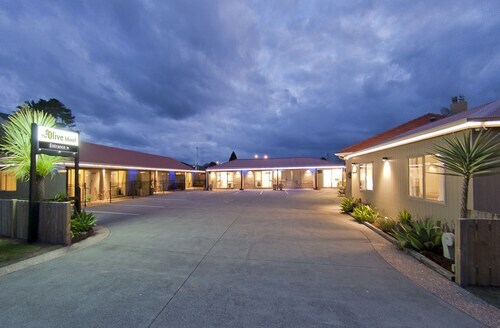 Situated in Coromandel, this motel is 1.7 mi (2.8 km) from Coromandel Historical Museum and 2.9 mi (4.6 km) from Coromandel Goldfields Centre & Stamper Battery. Driving Creek Railway and Waiau Kauri Grove are also within 9 mi (15 km). 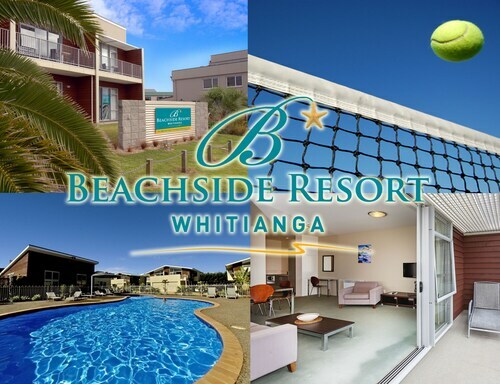 You deserve a travel experience that exceeds your expectations and Independent hotels in Whitianga can make sure that happens. While you’re vacationing, or even traveling for business, it’s all about you. You shouldn’t have any worries or concerns when you’re on the road, which is why you always choose to stay in accommodations you know and trust. If you’re ready for excellent customer service at a hotel with a solid reputation, then you know where to go. These hotels will always treat you well, from the thread count of your sheets to the stocked minibar for all your snacking needs. When you’re ready to explore, head out to discover the local sights and get recommendations from the hotel staff on the best restaurants, too. 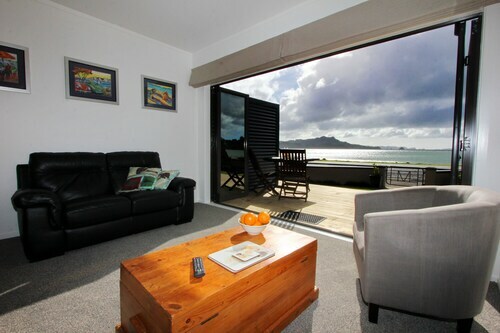 Whitianga Independent hotels are the perfect place for your getaway. Many are conveniently located near parks, shopping, restaurants, nightlife, and downtown, giving you the luxury of convenience at an affordable price. If you think this might tip the budget scale to heavy, don’t worry--Travelocity offers cheap Independent hotels in Whitianga. You get more than comfortable accommodations for a very reasonable price. Book your stay through us now and receive special online promotions, discounts, and offers for future travel plans.